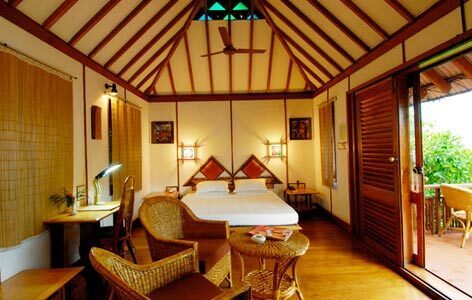 "Located on the banks of the Vembanad Lake, Waterscapes is one of the best heritage hotels in Kumarakom. 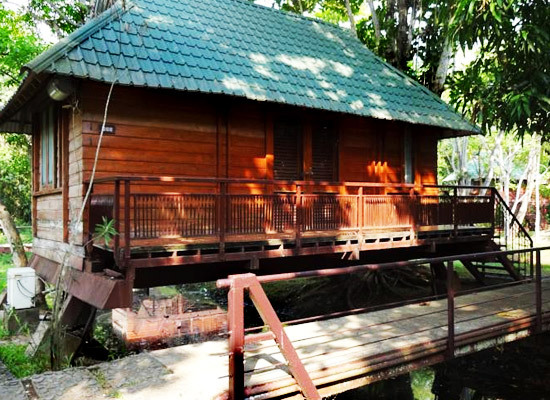 The property boasts of being the only resort that is placed inside the Kumarakom Bird Sanctuary. 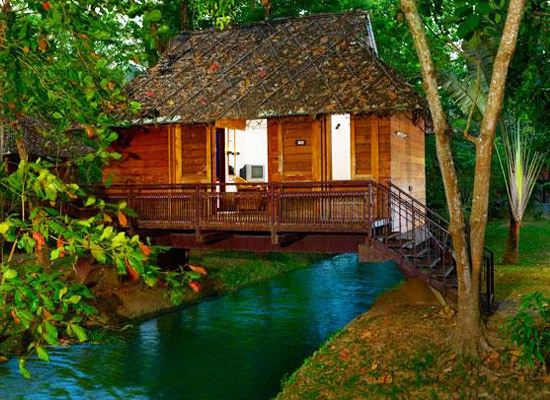 Independent hut-like rooms are offered in the form of accommodation, where the guests can have a wonderful stay, amid all the modern comforts. 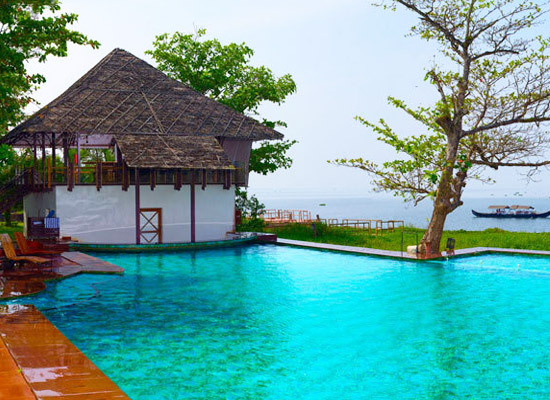 This property is a part of the Kavanattinkara estate, formerly owned by Alfred George Baker, belong to the Baker family in Kumarakom, who came here from east England. At the on-site restaurant enjoy tasty food and impeccable services. It is quite popular amid honey-mooing couples and peace-seekers. 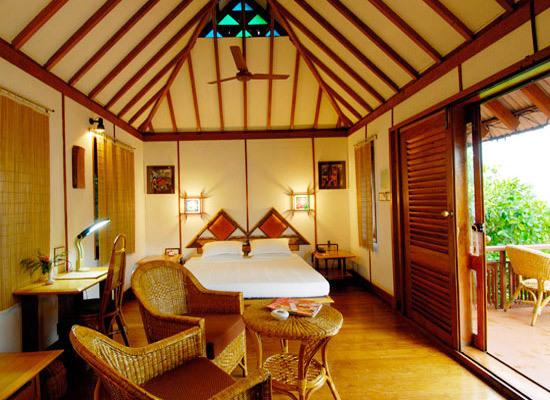 This property is part of the original Kavanattinkara estate, which was once owned by Alfred George Baker. He belonged the Baker family who came to Kumarakom from east England. He was a member of the first generation of Bakers here and was the son of Henry Baker Sr., a missionary. Alfred was born in India and hugely contributed to education as well as society of the state. He is also known for converting a part of Kumarakom backwaters into cultivable land. The multi-cuisine restaurant named Pearl Spot serves all kinds of Indian, Chinese and continental cuisines. The specialty of the restaurant is the south Indian cuisines where mainly vegetarian delicacies are served. The bar serves varieties of drinks and the plush decoration makes your stay memorable and worthwhile. 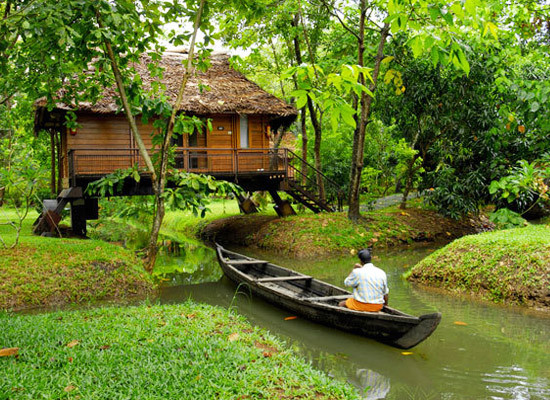 Kumarakom is a small nature town where nature unveils her beauty along with a very warm welcome. The town can be reached by both water and road routes. 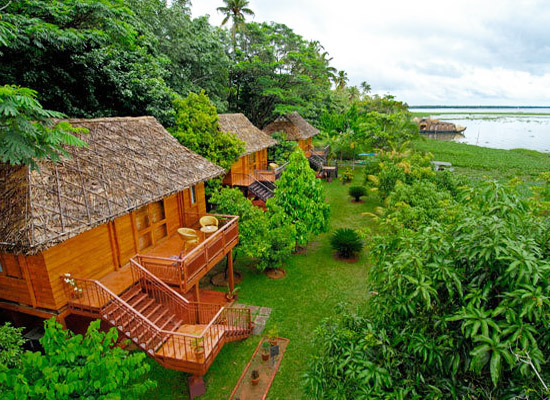 There are various tourist attractions in Kumarakom that make the tourist busy in their trip.